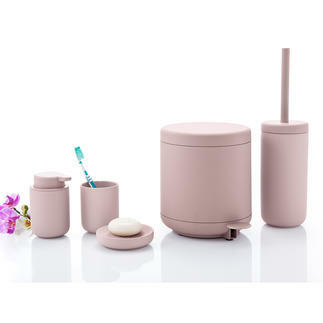 Simple, clean award-winning design and elegant coating characterise the hip new look. 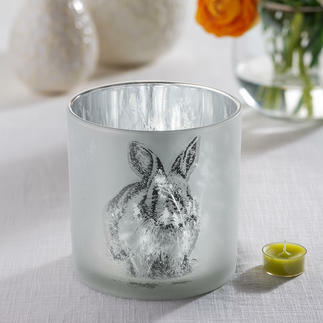 Cute bunny: Alarm clock, thermometer and night-light in one. 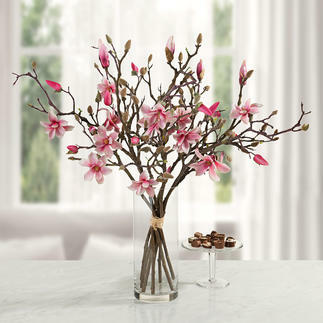 Everlasting beauty: Seven twigs make a fine bundle – as elegant as naturally grown. 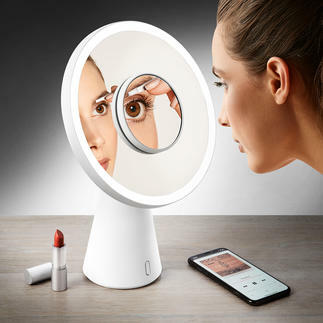 From cosmetic mirror to table lamp in the blink of an eye. Stylish, versatile and never in the way. 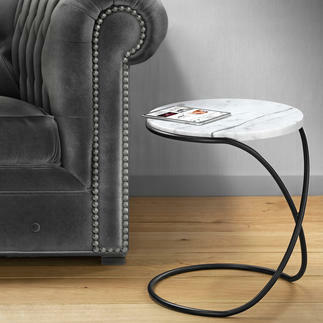 Trendy marble top. 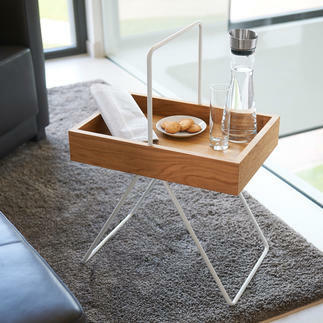 Versatile side table – as elegant as a sculpture. 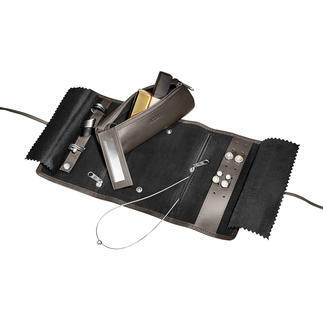 The extendable paper bed with accordion folding. 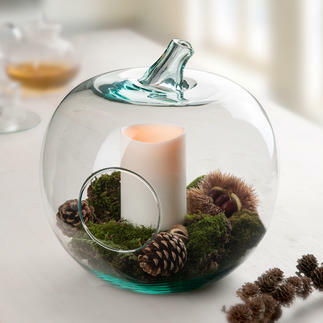 Charming decoration you can touch. 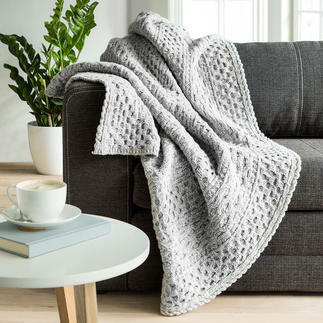 Lovingly made by hand. 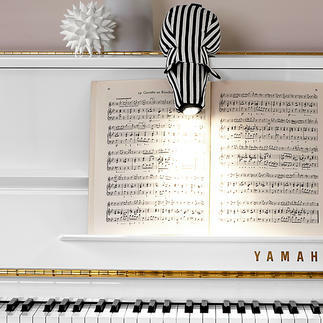 Targeted reading light – from a cuddly soft toy. 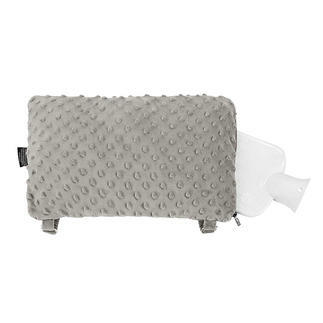 The cuddly soft thermal cushion with flexible hands-free strap system. Soft like rabbit fur, even with two woven fur sides. 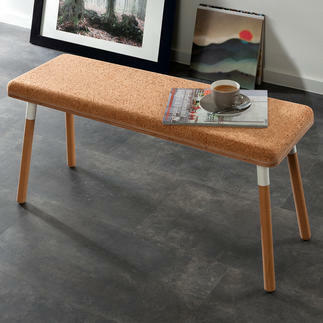 The oak bench: Now clearly more modern and elegant. Traditional Irish weaving – in new colours. 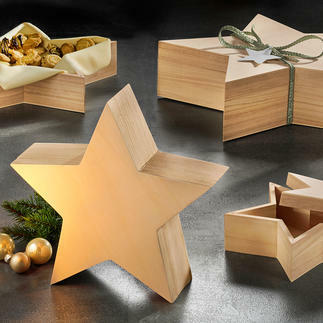 Beautiful as gift packaging or decoration. Placed vertically or flat. 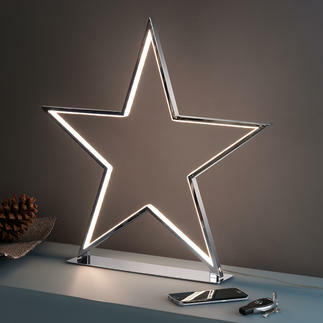 Cool, kitsch-free decorative piece: A chromed star with LED light contours. Clean shape. 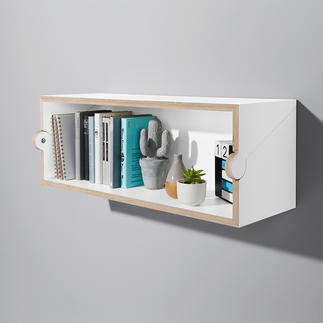 Minimalistic design. Naturally beautiful alder wood. 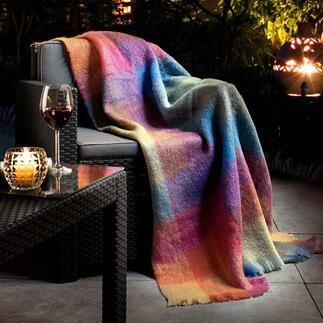 Only precious cashmere is comparatively soft to the touch when worn. 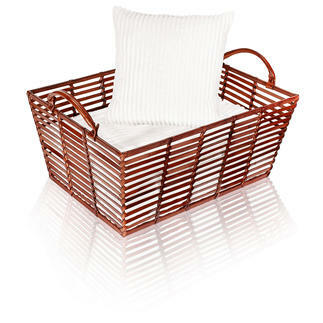 Stylish, hand-crafted leather baskets – perfect for stowing, storing, transporting. 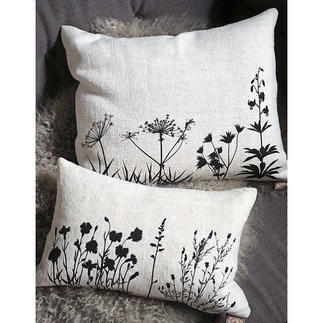 Hand-printed with filigree botanical motifs. 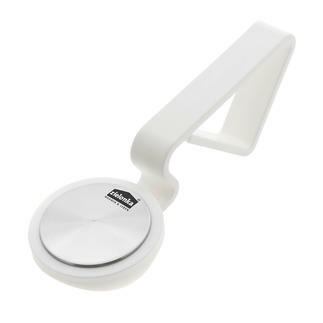 Clean, space-saving and multifunctional thanks to ingenious turning mechanism. 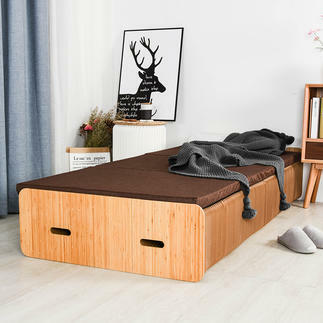 Unique, stylish, sturdy. 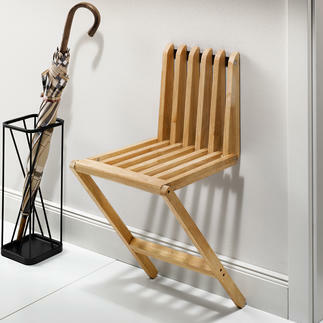 Provides a cosy natural character. 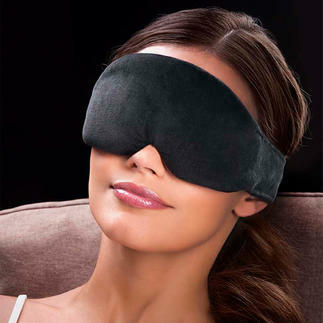 Restful sleep even on hot summer nights. 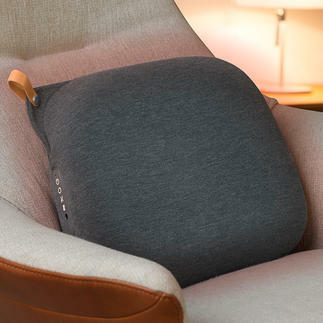 High-tech massage cushion in Scandinavian design. 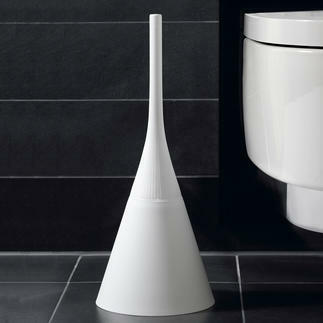 No comparison to the functional look of conventional toilet brushes. 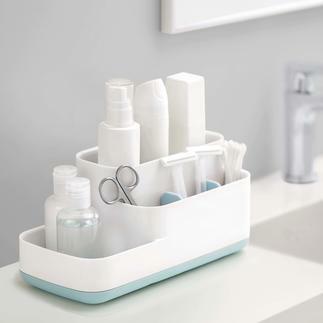 Ingenious bathroom caddy with 5 compartments. 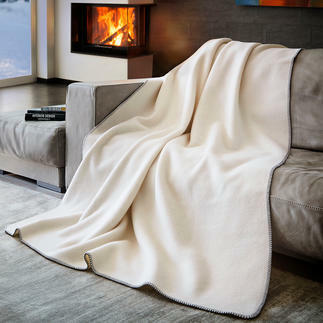 Pure nature: Warm merino wool with soft cashmere. 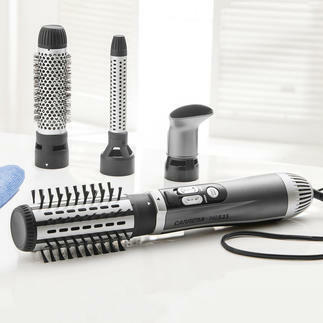 The professional all-rounder among hair-styling tools. 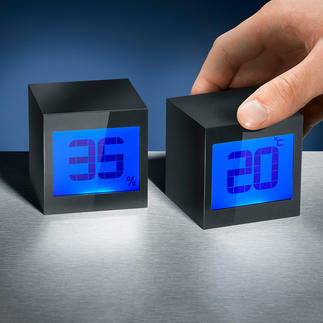 Also an alarm clock, calendar and countdown timer. 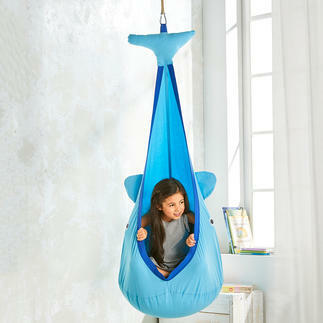 Exactly right for playing, dreaming, learning, cuddling, rocking, etc. 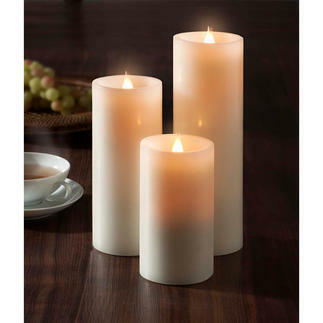 Rest in a pure natural way – relaxed, comfortable, supported and refreshing. 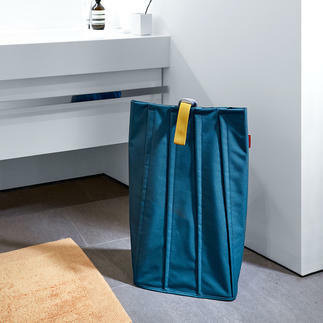 Stylish bag for laundry, blankets, toys, … Gold medal winner at the renowned A´Design Award. 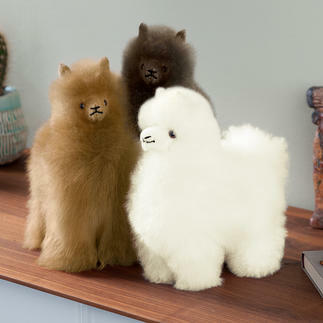 Neutralizes smells instead of masking them. 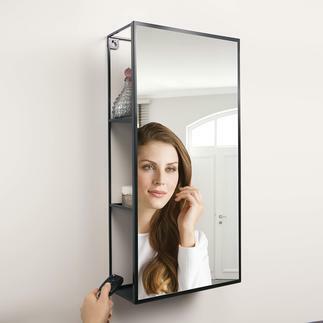 The mirror with cleverly integrated hidden storage. 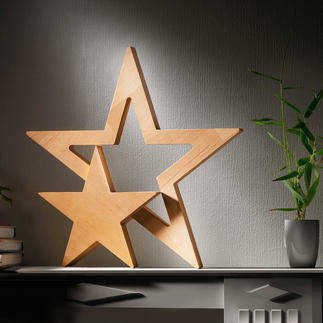 Trendy retro design, awarded “FORM 2017”. 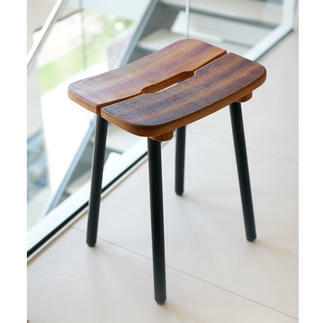 Made of precious oak and aluminium. Comfortably supports your legs – and keeps your feet pleasantly warm. Even more natural, more romantic, and more atmospheric. 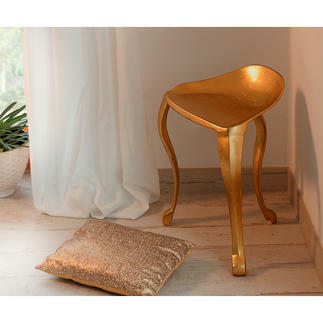 Elegant shimmering gold colour. 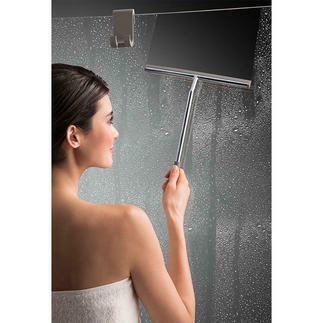 It could have come from a baroque castle – but it is modern cast aluminium. 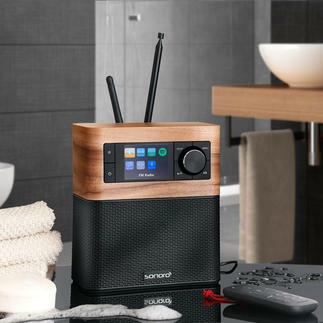 The compact premium audio system by sonoro, Germany. 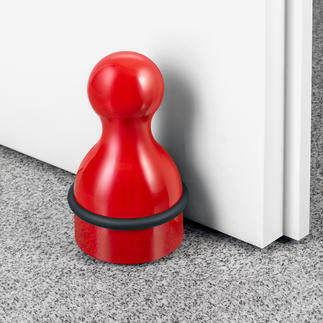 Keep your doors open with this stylish pin figure. 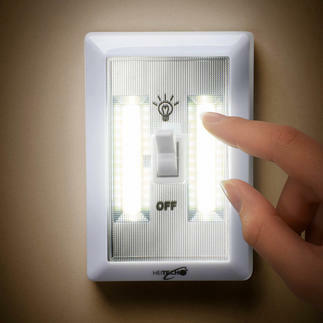 Cordless LED light, where and how you need it. 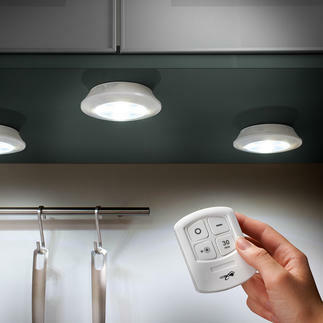 Bright room lighting – it’s never been so simple.